For the Black Friday deal at Great Lakes Boutique I picked up 3 True Air True Beadz and 1 True Blossom. The bead mail arrived very quickly and I couldn’t be happier. They go beautifully with the True Beadz I already had. 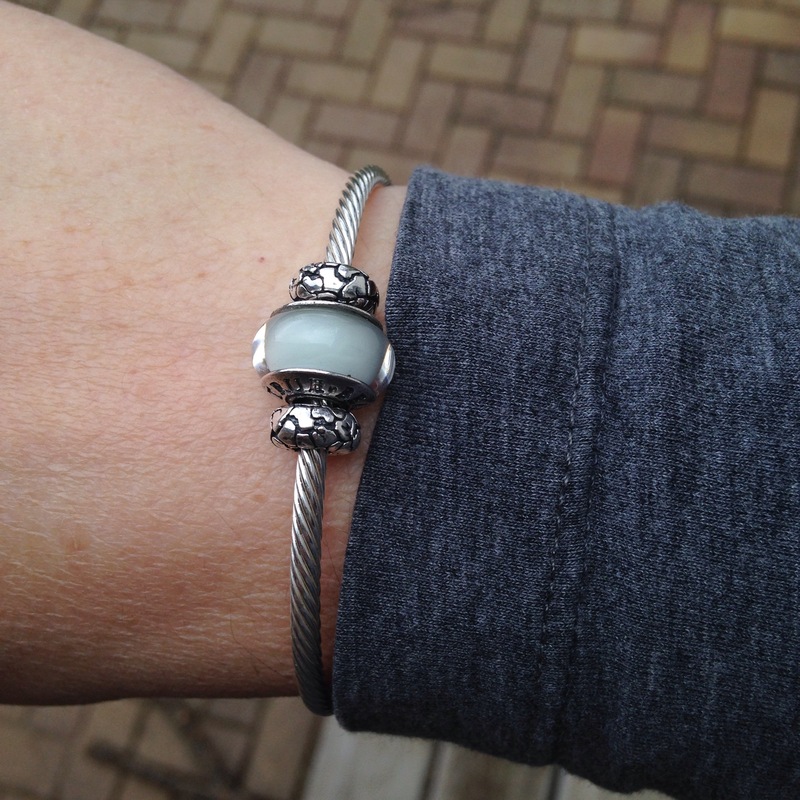 The True Air Linen on my Ohm Beads Twisted Bangle looks beautiful with grey. 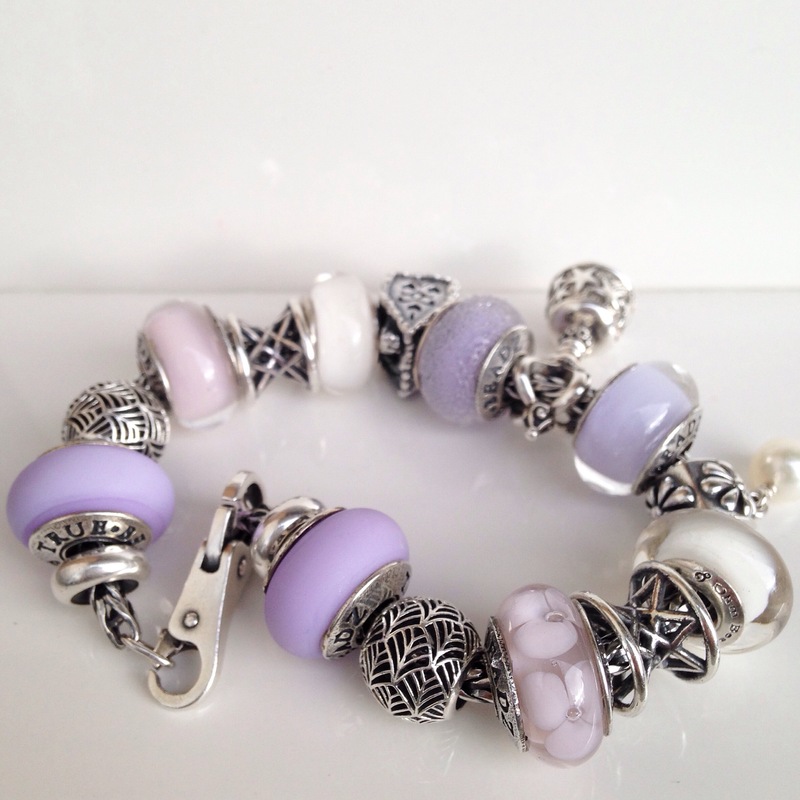 I added my Ohm Beads Cold Milk beads and some silvers to complete a bracelet. 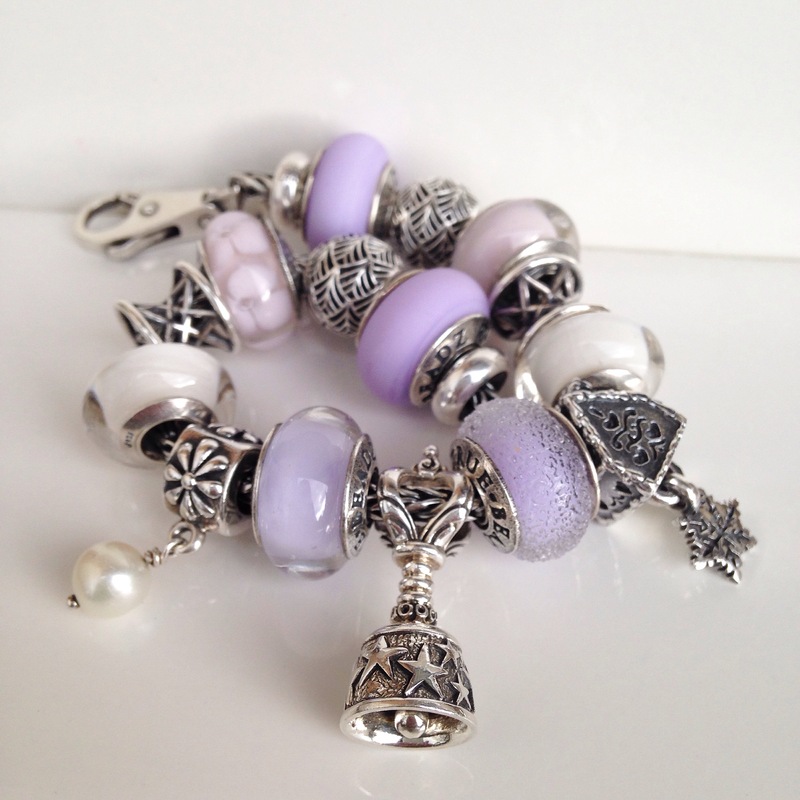 Beads 1/3/7/9/13/15 are by True Beadz. 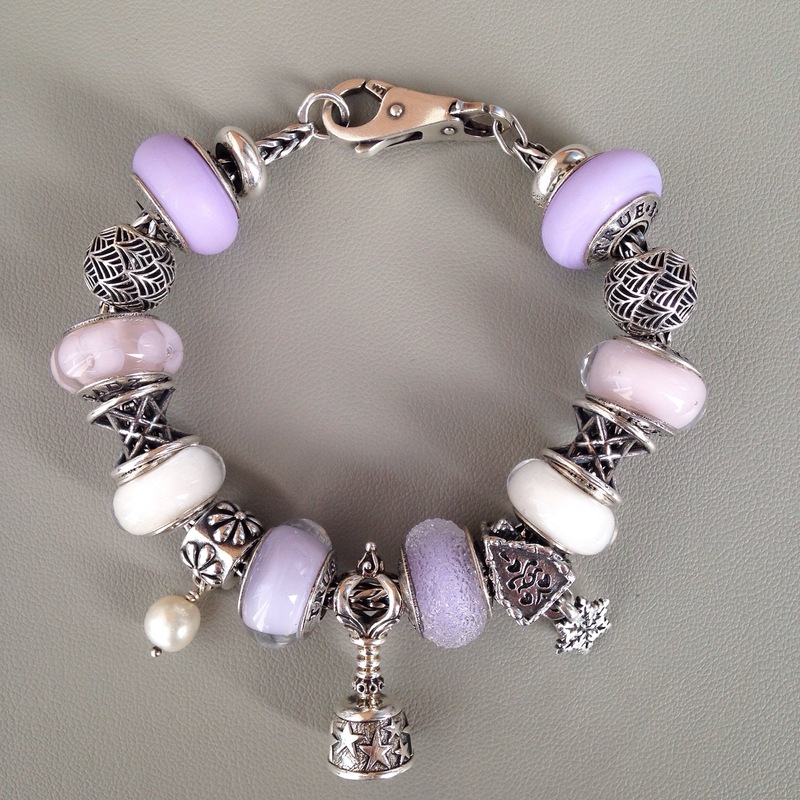 Beads 2/6/14 are by Pandora. Beads 4/12 are by Trollbeads. Beads 5/11 are by Ohm Beads. Beads 8/10 are by Redbalifrog. Next Next post: Beadmas Giveaway! Thanks Tia! Yes, we need money trees for sure! 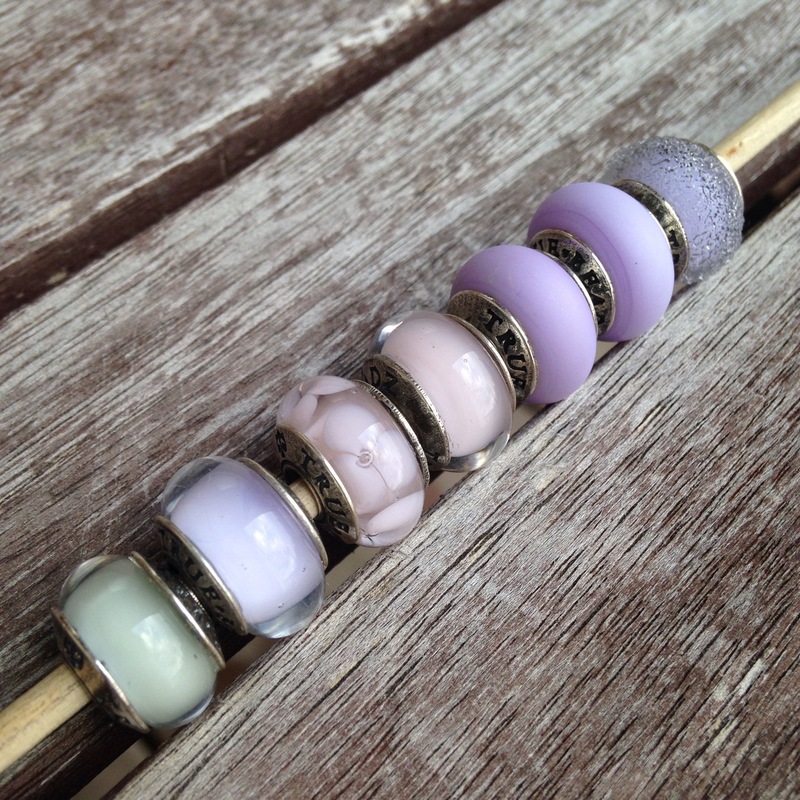 So glad to see you have a Linen bead! One of my most favourite shades! It’s lovely! I will need to get more in this shade!